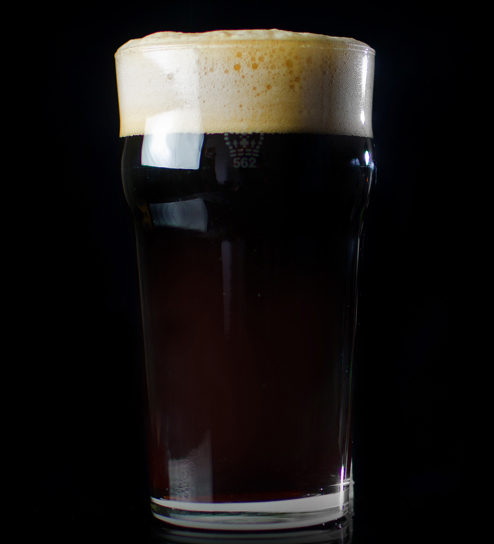 The American black ale is characterized by the perception of caramel malt and dark roasted malt flavor and aroma. 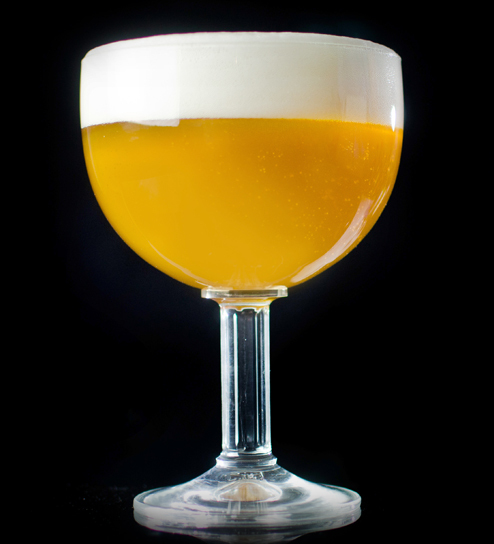 Hop bitterness is perceived to be medium-high to high. Hop flavor and aroma are medium-high. 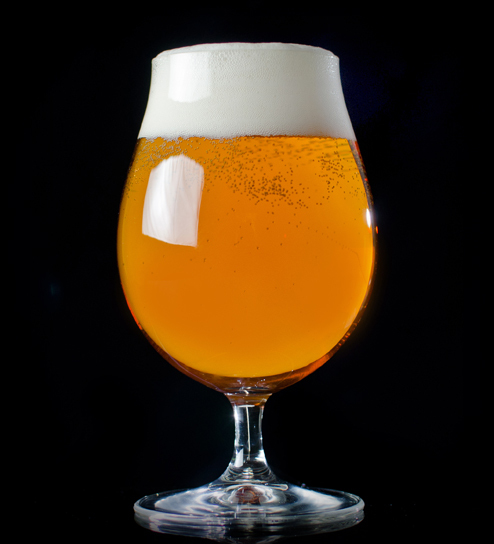 Fruity, citrus, piney, floral and herbal character from hops of all origins may contribute to the overall experience. This beer is often called a black IPA or Cascadian dark ale. Wookey Jack, Firestone Walker Brewing Co.